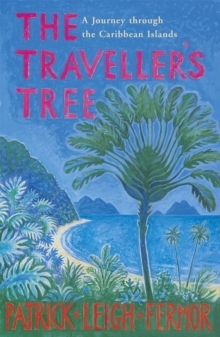 In this, his first book, Patrick Leigh Fermor recounts his tales of a personal odyssey to the lands of the Traveller's Tree - a tall, straight-trunked tree whose sheath-like leaves collect copious amounts of water. 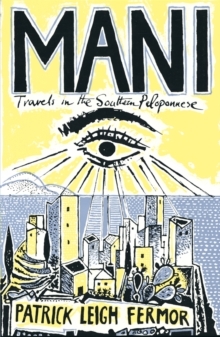 He made his way through the long island chain of the West Indies by steamer, aeroplane and sailing ship, noting in his records of the voyage the minute details of daily life, of the natural surroundings and of the idiosyncratic and distinct civilisations he encountered amongst the Caribbean Islands. 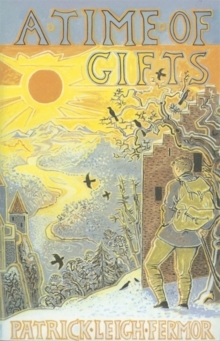 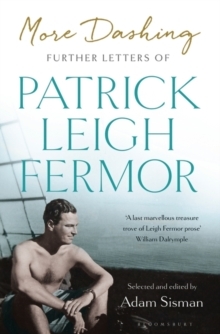 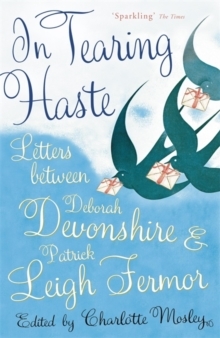 From the ghostly Ciboneys and the dying Caribs to the religious eccentricities like the Kingston Pocomaniacs and the Poor Whites in the Islands of the Saints, Patrick Leigh Fermor recreates a vivid world, rich and vigorous with life.